Many patients with serious mental health conditions, such as bi-polar, psychosis and schizophrenia die of the same conditions as the general population. Rates of overweight/obesity have risen nationally over the last 20 years with approximately 65% of Scottish males being overweight/obese (Scottish Health survey 2012). 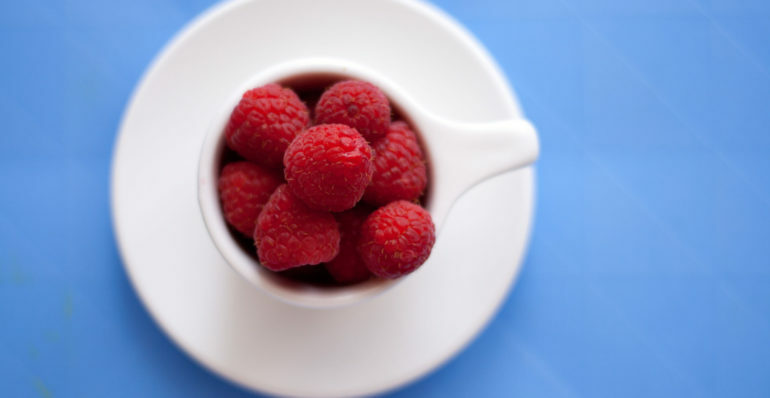 It is known that those with mental health conditions have higher rates of obesity and are more likely to have additional health complications and a shorter life expectancy. On average men with schizophrenia die 20 years earlier and women die 15 years earlier than the general population. The State Hospital population is no different, with obesity rates being 20% higher than those of the general population. The ‘Health Champions’ initiative aims to enhance the role of the Healthcare Support Worker (HCSW) and support them to acquire fundamental knowledge and skills in health promotion and health improvement. HCSWs are in a position to help influence and advise patients, engage in brief interventions and behaviour change initiatives to improve patients’ physical health and wellbeing. The program was delivered in-house using a blended learning approach. Attendance at face-to-face training, and completion of work-based projects and activities to support learning transfer and application, are key elements of this learning program. Since completing the program the ‘Health Champions’ have stated that they feel more knowledgeable about the physical health issues within the hospital and have an increased understanding of the interactions between mental and physical health. The ‘Health Champions’ report they feel more empowered and confident to raise issues and have these conversations with patients and support patients, through their day-to-day interactions, to make healthier lifestyle choices (e.g. in relation to nutrition and physical activity). The Health Champion role is in its early stages and will evolve as time progresses. It is envisaged that over the coming year the ‘Health Champions’ will have an influencing role that helps encourage patients to attend for various health screening appointments and reviews. It is hoped that in due course, an overall improvement on the physical health of the patients within the State Hospital will be demonstrated. This article was originally published in The SCPN Newsletter Volume 8, Issue 2. Read the digital newsletter below using Issuu, or feel free to download the PDF. 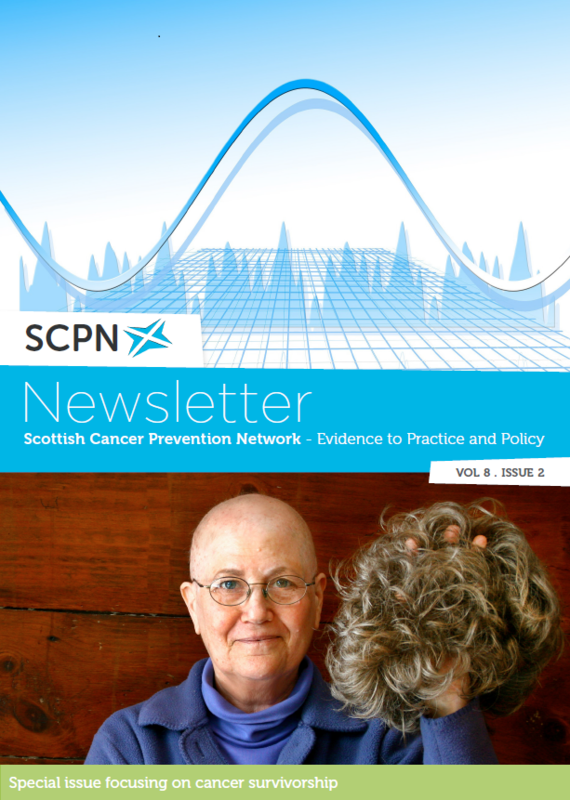 In this issue we have a section focusing on cancer survivorship as well as our regular features - examples of good practice, public health initiatives, recipes and interesting studies which contribute to the body of evidence on cancer prevention.